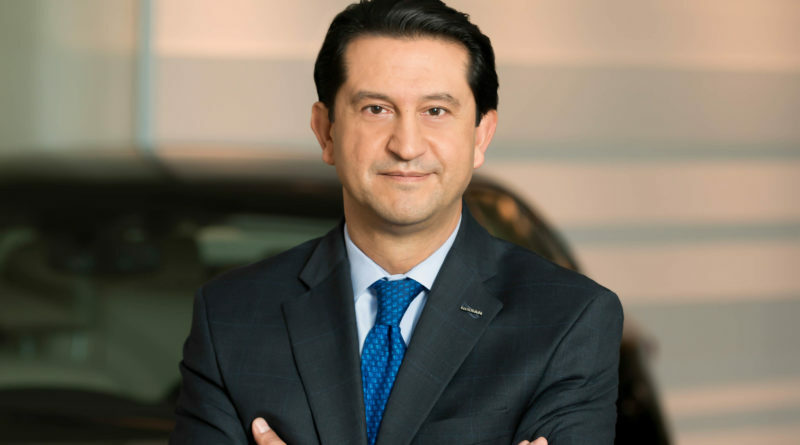 During a short business trip to Toronto this week, José Muñoz, executive V-P of Nissan Motor Co. and chairman of Nissan North America, had time to squeeze just one interview into his busy itinerary. He, along with current Nissan Canada president Joni Paiva, sat down with Canadian AutoWorld for a wide-ranging discussion about where Nissan is now and where it will be tomorrow. What follows is an abbreviated Q&A with Munoz. Check out the full article in our July issue. Canadian AutoWorld: Are you happy with Nissan’s position in the North American market? José Muñoz: I’m never happy enough, but the situation is quite positive. We just finished the fiscal year and we hit an all-time record in our region. That included all-time records in Mexico, the U.S. and Canada both for Nissan and Infiniti with 2,009,019 units sold. That significant growth came with market share and came in a sustainable and profitable way. It gave us a lot of reassurance that the strategy we are applying is working. Our region became the largest in terms of market share and size for the corporation globally. This has been a trajectory we have seen since 2012 and it came with contributions from everybody. We have a lot of good momentum and hope to maintain that prospect in fiscal year ’17, which we started in April. The situation changes by country, but I think we have a good recipe for success that is replicated across the board. Number one is product. No matter how you put it, any dealer you ask today will agree Nissan has the best portfolio we’ve ever had including the fully refreshed Altima, Sentra, Maxima and also the Rogue and brand new Murano and Titan. The second element is that we’ve become very efficient in our plant operations and in our cost efficiencies and quality. 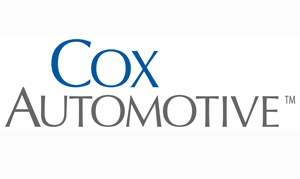 Our plant in Tennessee is the largest plant in America for all brands in terms of units produced with 643,000 units. Nissan is also the number one producer of cars in the region among all brands. This has been the result of very good performance in Canada, the U.S. and Mexico. We also try to work in cooperation with our dealers. This isn’t just one day or one meeting. This is ongoing, consistent and steady. Our industry is very complex and has a lot of moving pieces. When you get to the right modus operandi, you can avoid the mistakes of the past. But I would say the cherry in the cake is management. In the case of Canada, the Canadian team has done a very good job at both delivering good results and developing themselves. The approach in the past was to treat Canada like another U.S. state. 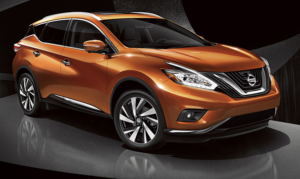 We saw with the arrival of Christian [Christian Meunier, senior V-P of Nissan sales and marketing and operations for Nissan North America and chairman of Nissan Canada], that it wasn’t the appropriate approach. Canada has its own character and its customers demand different things. We have five different regions in Canada and demands vary between those markets. Not only has this helped us here, we developed eight regions in the U.S. market and three markets in Mexico. It makes it a little more complex to manage but way more efficient and we started seeing great results. We also started seeing great Canadian talent. 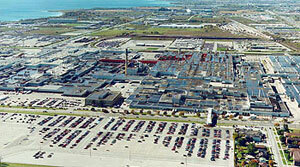 Nissan’s Power 88 Plan called for Nissan Canada to hold eight per cent of the market by fiscal 2016. Are you on track? We manage two numbers, Nissan and Infiniti. We are now at seven per cent. Our expectation and the way we see our market and business going, I think we are going to hit the eight per cent mark in Canada in the fourth quarter of the fiscal year. On the other side of the border we are in the region of 9.6 market share combined. Last quarter, we were already navigating above 10 per cent in certain regions on a monthly basis so my expectation is that we will hit the 10 per cent plus mark in the region in the fourth quarter. You rarely hear an automaker publicly target a specific market share. Why is this important to Nissan? Our president and CEO Carlos Ghosn is by far the most senior automotive executive in the world… one of his key patterns to success is to always have a very thorough plan with very clear objectives, both internal and external. We will finish the Nissan Power 88 plan in fiscal year ’16 that calls for eight per cent operating margin and eight per cent of global market share – eight per cent operating margin is the commitment; eight per cent market share is the target. That’s how he manages and I think it helps everybody get aligned. We are a big organization and everybody knows the direction. I can tell you that when you look at the evolution of the corporation and what has happened lately, things are coming together in a bold way and our dealers are getting more and more confident. We [Nissan-Renault Alliance] are now the fourth largest automotive group in the world today with roughly 8.5 million vehicles produced and sold globally.